Try this VarieTEA pack! Pick out what teas you want to try! 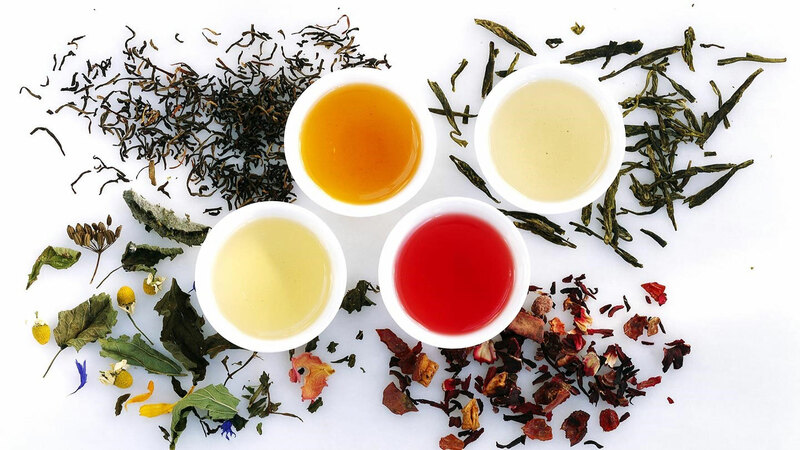 We will send you 8-12 cups worth of tea for each blend we send you! *For VarieTEA packs with 3 blends you will receive 24-36 cups of tea.